One of the reasons we love and choose corgis is that they are such a funny presence. Whoever said that corgis are boring pets they are totally wrong! 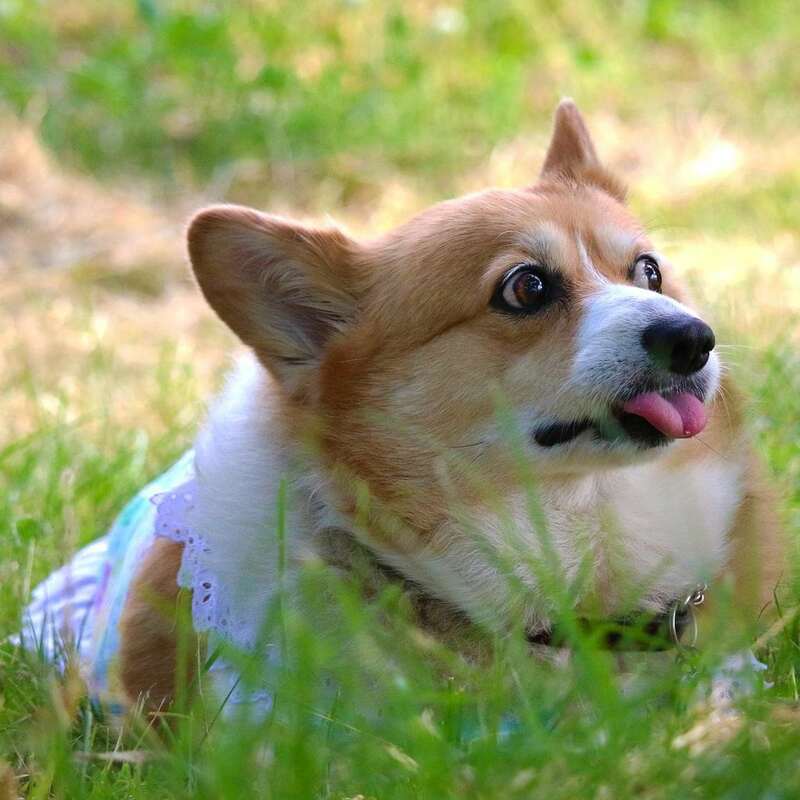 Despite the fact that they were originally the pets of warriors, corgis have the features of a comic actor. We hope that you will enjoy these pics!